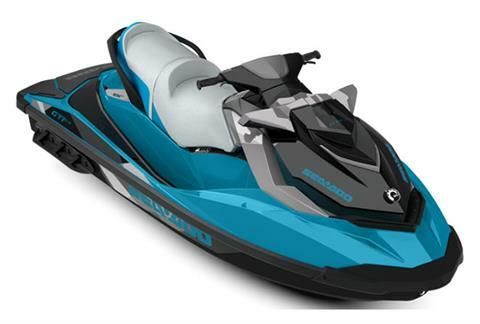 Extreme Propulsion is the leading dealer for Sea-Doo Personal Watercraft, Can-Am ATVs, Can-Am Side-by-Sides, and Can-Am Spyder Roadsters in NW Georgia near Atlanta and Marietta. We offer the best powersports lineup in the industry and back it up with superior Sales, Service, and Parts! 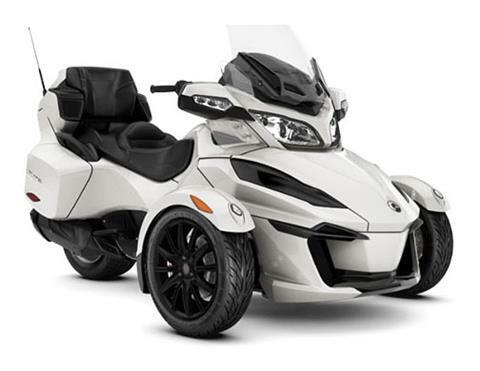 Looking for new PWCs, ATVs, or motorcycles for sale? We’ve got you covered! You won't find better ATV dealers in Georgia or motorcycle dealers near Atlanta. 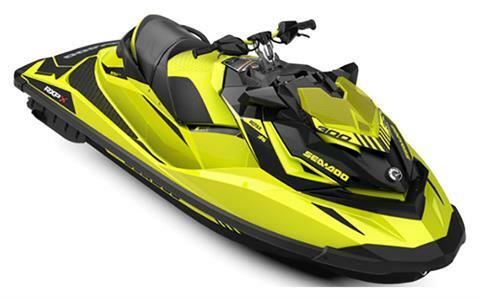 From Can-Am ATVs for sale to Sea-Doo watercrafts for sale, we have them! 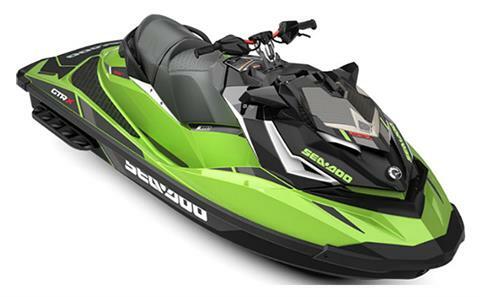 We also sell used powersports vehicles as well as Com-Fab and Triton trailers for your toys! Did you know we also provide parts and service? Contact our parts department today or shop our online catalog for parts, accessories, apparel and more. Our full service department is available as well. Schedule an appointment or contact us today! Need financing? Look no further! Our secure online finance application can get you pre-qualified and on the road faster. Let our experts craft a loan specifically for you and your budget and spend less time at the dealership and more time riding. Our store is located in Cartersville, Georgia, and proudly serves Acworth, Kennesaw, Marietta, Smyrna, Atlanta, Woodstock, Alpharetta, Roswell, Rome, all of Northern Georgia, Eastern Alabama, and Tennessee. From Atlanta, just head north on Interstate 75.